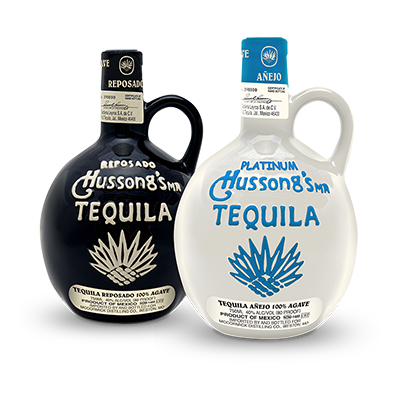 It all began in 1892, when Juan Hussong served his own handmade tequila in a remote cantina in Ensenada, Mexico. 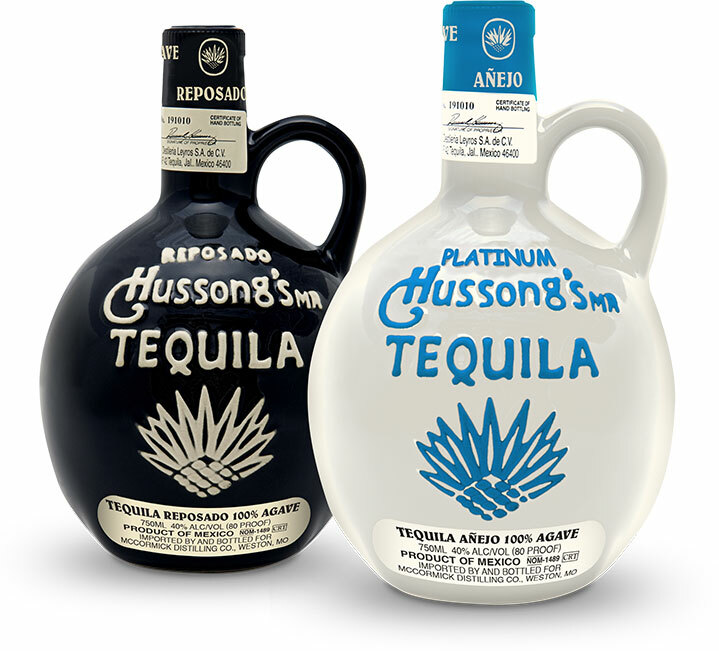 Today, Hussong’s Tequila known for its distinct yet delicate aroma and smooth, rich taste. The spirit of the Baja can be found in every hand-bottled clay jug. The Añejo version is aged in bourbon barrels for 15 months and then filtered to give it a crystal clear appearance. 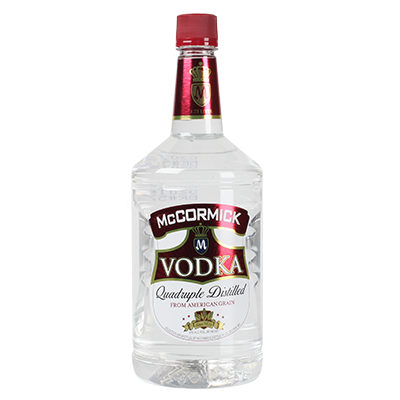 ©2017 Imported by and bottled for McCormick Distilling Co. Weston, MO. 40% alc./vol. (80 Proof) Drink Responsibly. Drive Responsibly. Naughty never tasted so nice. 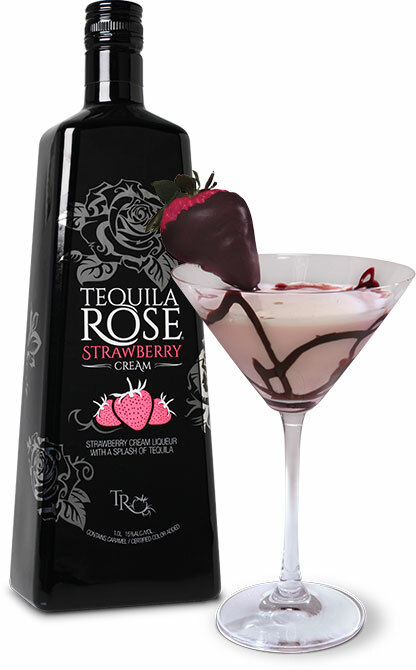 Tequila Rose is a tequila-based strawberry cream liqueur. 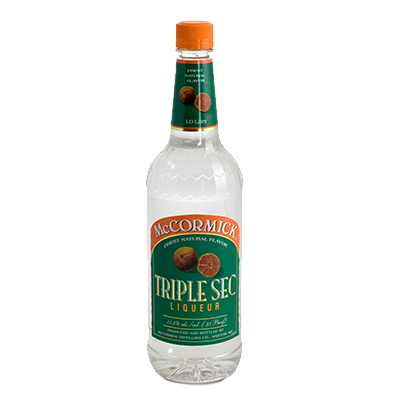 It tastes so good that it is best enjoyed straight, but it mixes well with other McCormick spirits to create unique specialty cocktails like the Chocolate Covered Strawberry and the Bombshell. 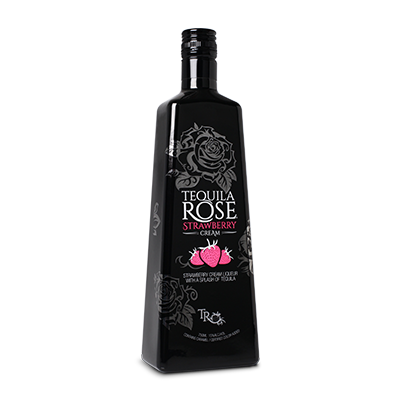 ©2017 Bottled by Tequila Rose Distilling Co., Weston, MO. 15% alc./vol. (30 Proof) Certified Color Added-Contains Caramel Drink Responsibly. Drive Responsibly. 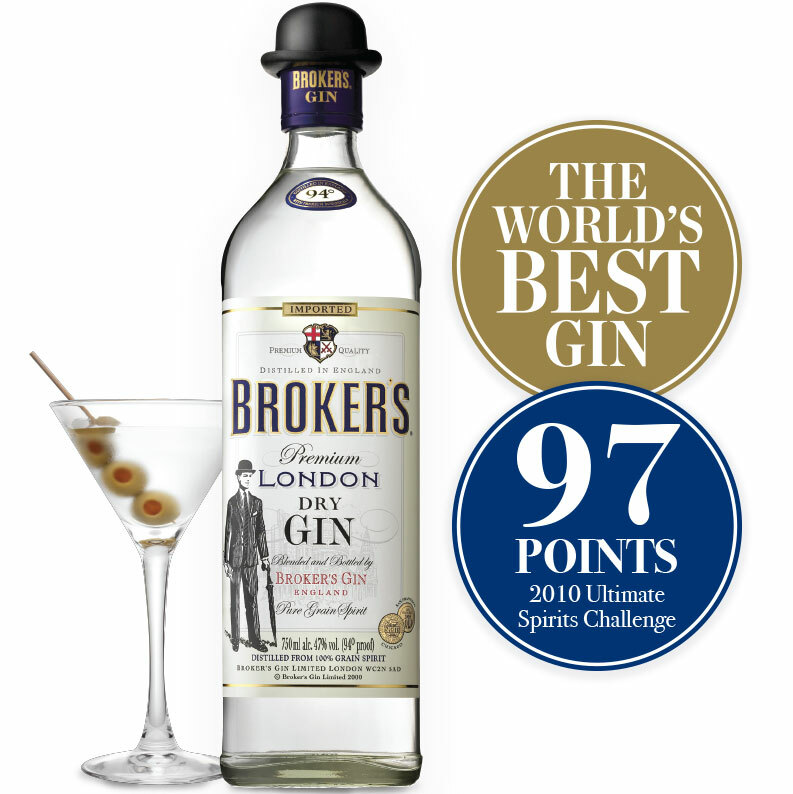 Award-winning Broker’s Gin is a super-premium London Dry Gin. 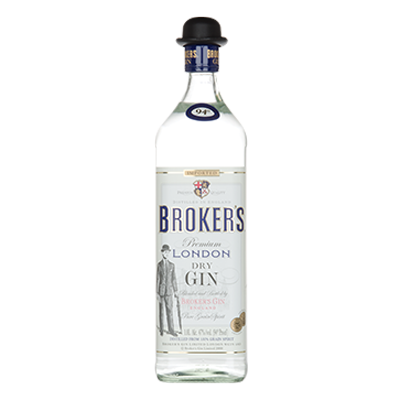 Five-times distilled from a spirit using English wheat, it is handcrafted in a traditional copper pot still in a 200-year-old gin distillery in the heart of England. The recipe is as old as the distillery and uses ten natural botanicals from around the world. ©2017 Imported By Broker’s Importing Co. Weston, MO. 47% Alc./Vol. (94 Proof) Drink Responsibly. Drive Responsibly. 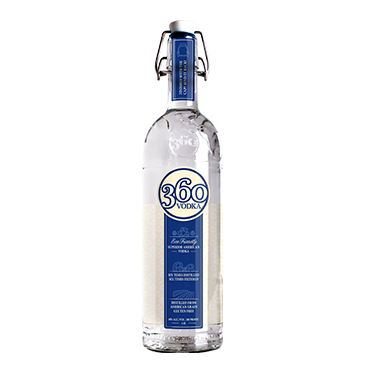 Locally sourced and sustainably made from American grain, eco-friendly 360 Vodka is sIx-times distilled and six-times filtered for a clean finish and is bottled using recycled materials and reusable closures. 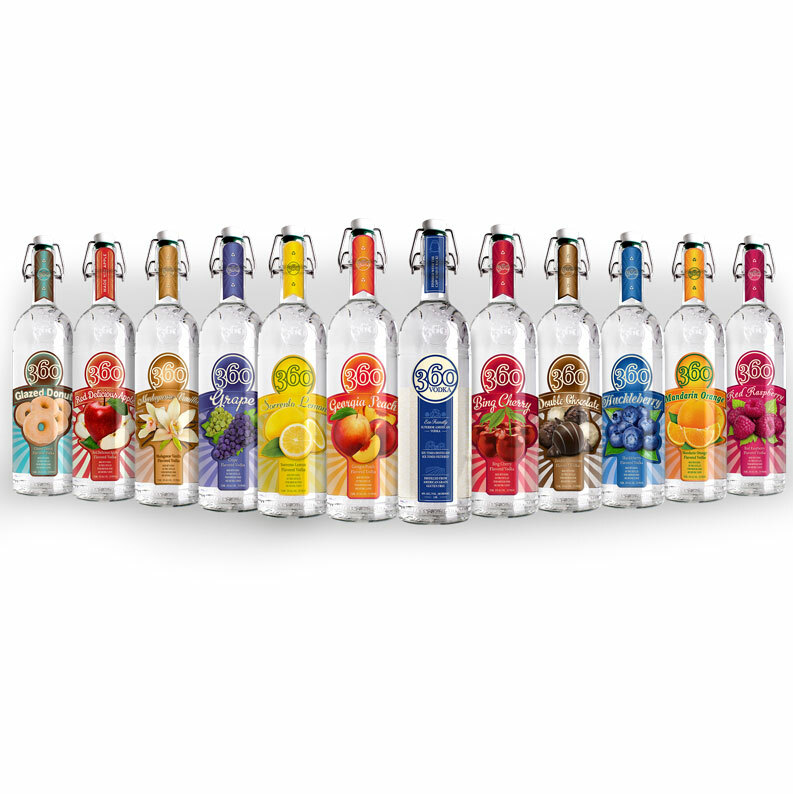 The 360 family of flavored vodkas features bold flavors and smooth taste. Award-winning 360 Vodka is proud to be the first luxury vodka that is as good for the planet as it is to drink. ©2017 Earth Friendly Distilling Co., Weston, MO. Distilled from American Grain. Drink Responsibly. Drive Responsibly. Exist Responsibly. Authentic American Corn Whiskey since 1856. Smooth, complex, and full of character, Platte Valley offers a premium taste that can only come from 160 years of whiskey-making experience. 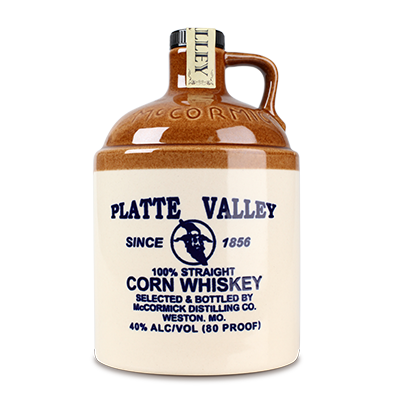 This small batch 100% Straight Corn Whiskey is handcrafted in ceramic jugs and cork-sealed. 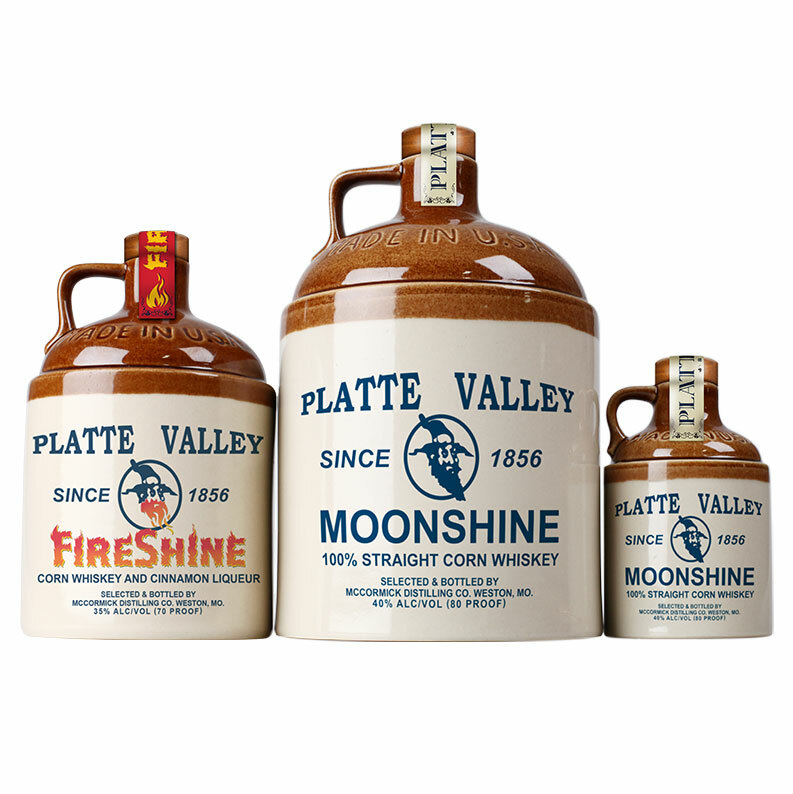 Platte Valley FireShine takes our authentic corn whiskey and kicks it up a notch with a little sweet heat. ©2017 Selected and Bottled by McCormick Distilling Co. Weston, MO. Drink Responsibly. Drive Responsibly. 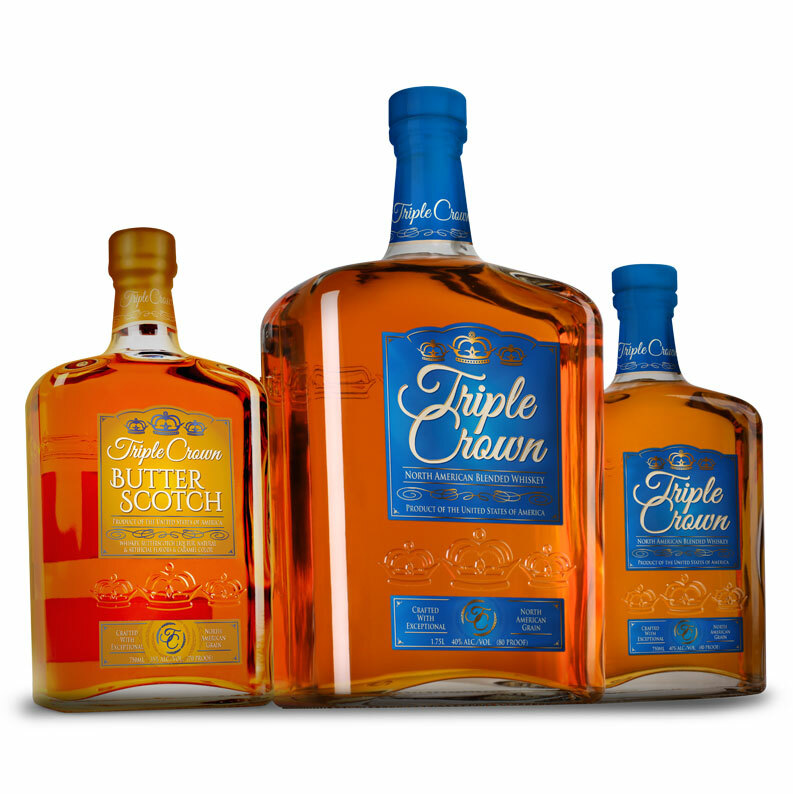 Award-winning Triple Crown Whiskey is the world’s best North American Blended Whiskey. North American grain is blended with the purest water to produce a whiskey with a deep amber color and notes of caramel and toffee. The final product has a delicate finish but is rich with character. Triple Crown Butterscotch adds the comforting blend of authentic butterscotch flavor for a touch of sweetness. 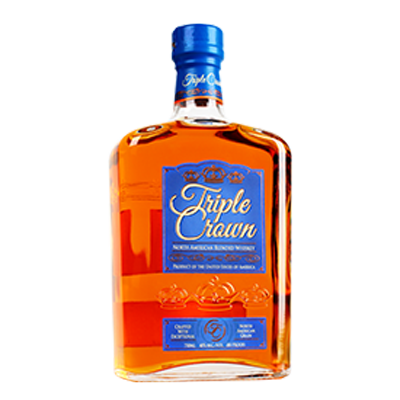 ©2017 Triple Crown Distilling Co., Weston, MO Drink Responsibly. Drive Responsibly. This is the tequila that you’ve always wanted - 100 proof and 100% pure agave. Tarantula Plata 100 has a clean, freshly distilled taste, and Tequila Reposado 100 takes the same great tequila and ages it in the highest quality oak barrels for a smooth-tasting experience. 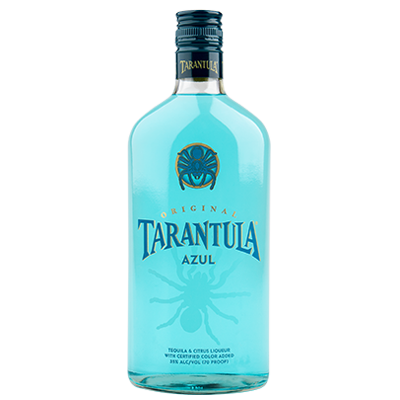 Tarantula Azul is a unique combination of citrus liqueur and blue agave tequila from Jalisco, Mexico, delivering a smooth blend balanced by the sweet notes of citrus. ©2017 Tarantula Distilling Co. Weston, MO. Drink Responsibly. Drive Responsibly. This unique cream liqueur tastes just like a delicious Key Lime Pie, right down to the hint of graham cracker crust in the finish. 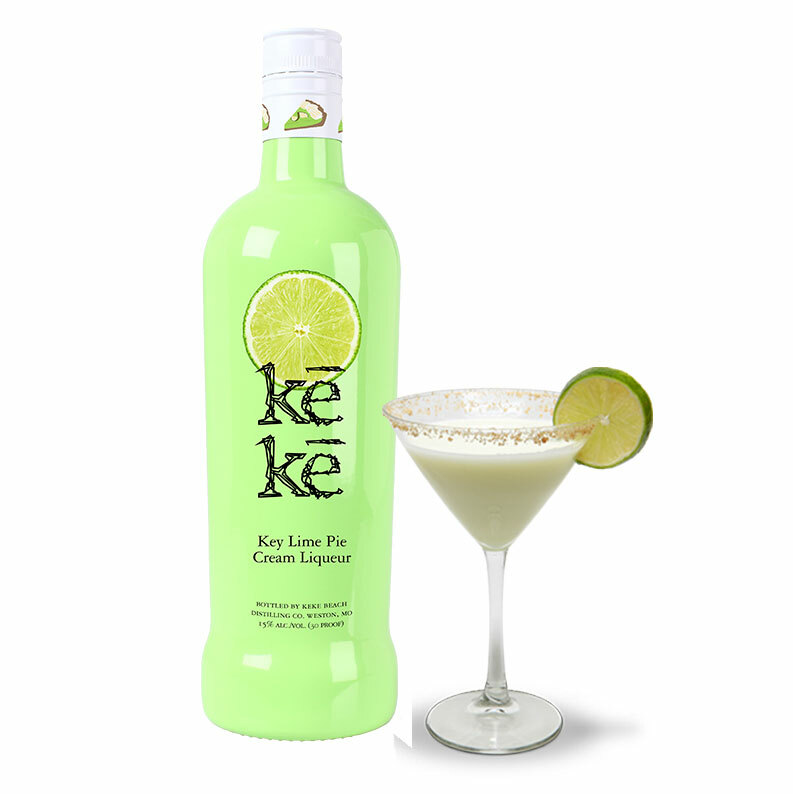 On its own, over ice, or in a number of KeKe cocktails, KeKe delivers the taste of summer all year long. ©2017 KeKe Beach Distilling Co. Weston, MO. 15% alc./vol. (30 Proof) Certified Color Added. Contains FD&C Yellow #5 Drink Responsibly. Drive Responsibly. 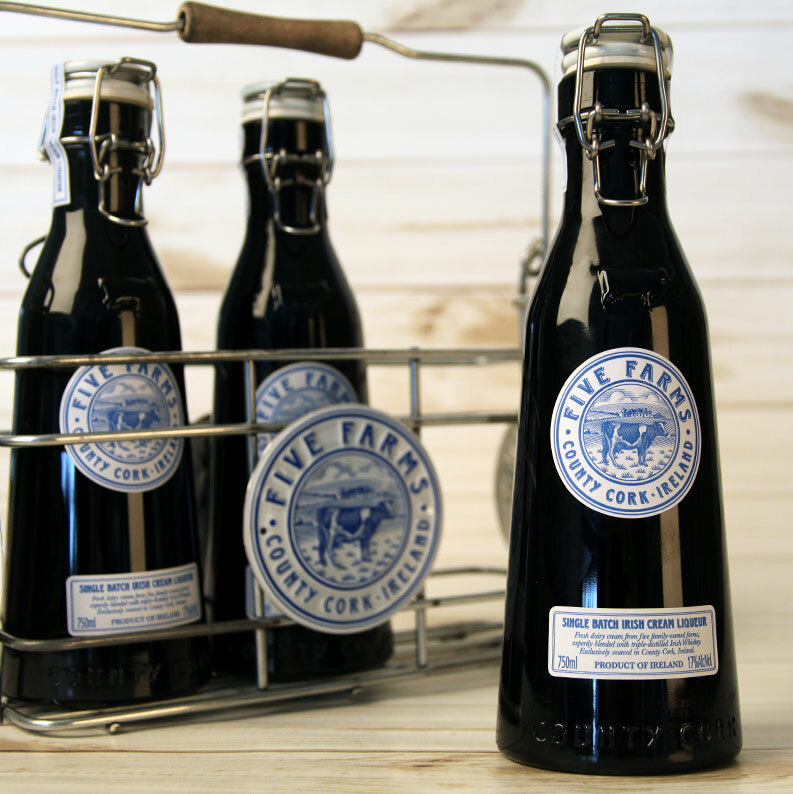 Five Farms Irish Cream Liqueur has been awarded the Chairman’s Trophy at the 2018 Ultimate Spirits Challenge, the premier spirits competition in the world. The 97 score awarded to Five Farms is the highest that an Irish Cream Liqueur has ever received in this prestigious competition, signaling the arrival of a brand that is poised to elevate the category. ©2018 Imported by Holladay Distillery, Weston, MO. Product of Ireland. 17% Alc./Vol. (34 proof) Drink Responsibly. Drive Responsibly. 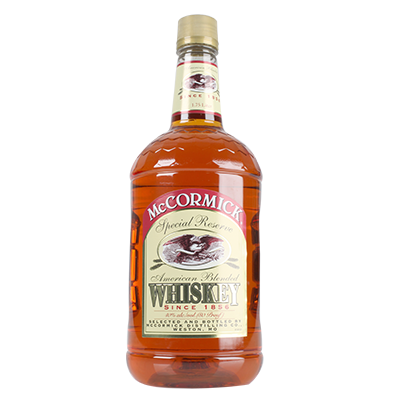 ©2017 Selected and Bottled by McCormick Distilling Co. Weston, MO. 40% alc./vol. (80 Proof). Distilled from American Grain. Drink Responsibly. Drive Responsibly. 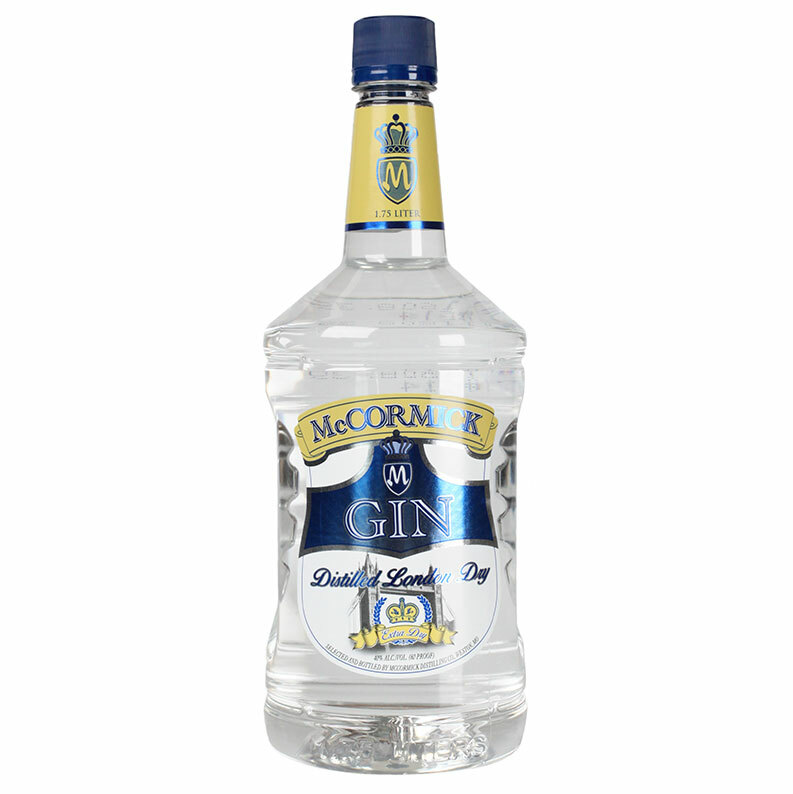 One of the McCormick family brands, McCormick Gin is a London Dry Gin with distinct notes of juniper and coriander. Made from American grain, McCormick Gin has the traditional profile of a London Dry gin and mixes well in a variety of cocktails. 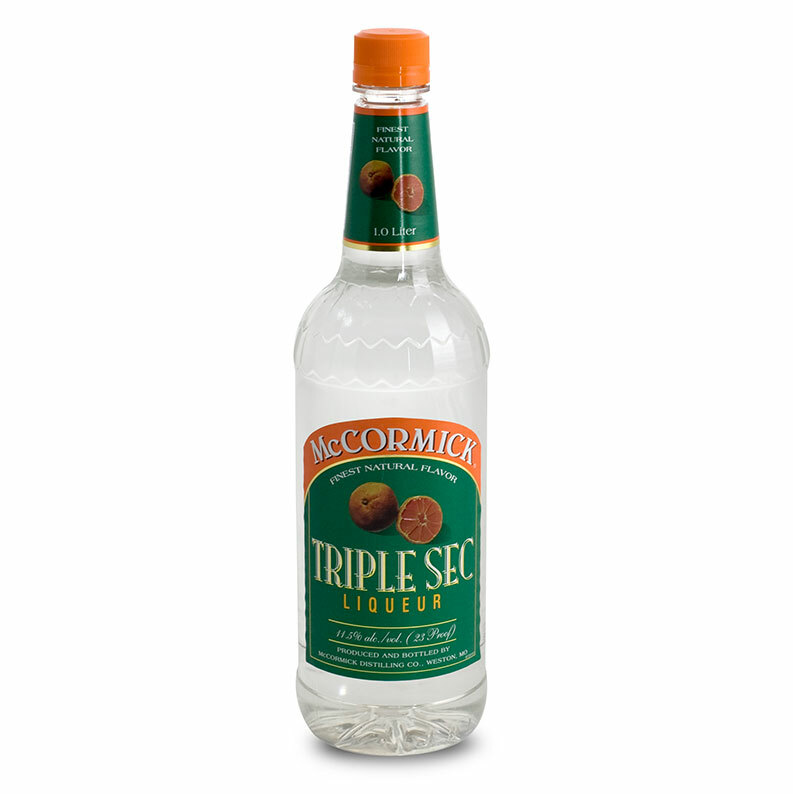 ©2017 Selected and Bottled by McCormick Distilling Co. Weston, MO. 40% alc./vol. (80 Proof) Drink Responsibly. Drive Responsibly. 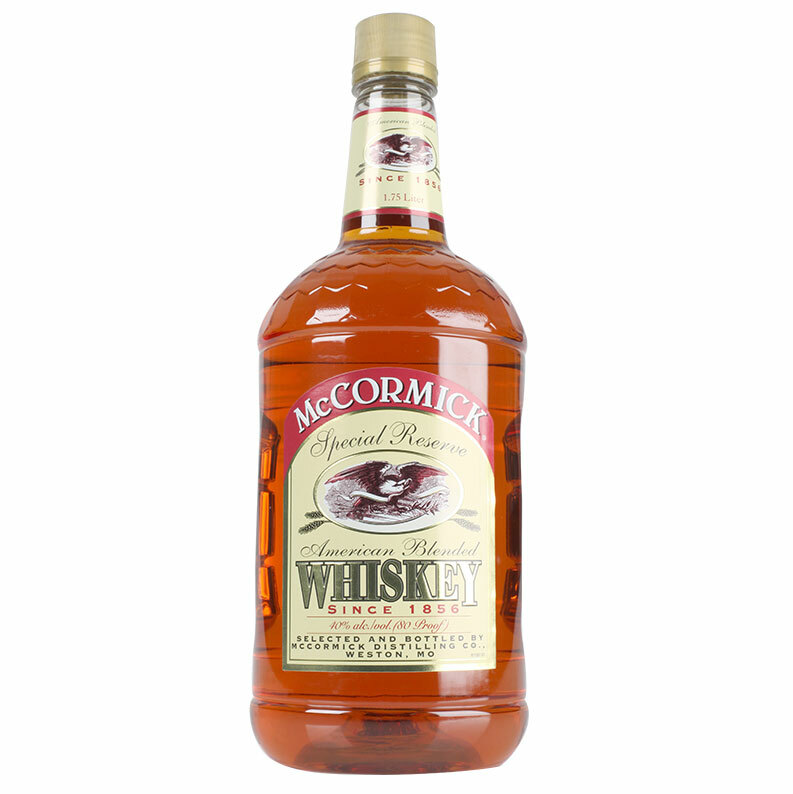 McCormick Distilling Company has a whiskey heritage that goes back to 1856. 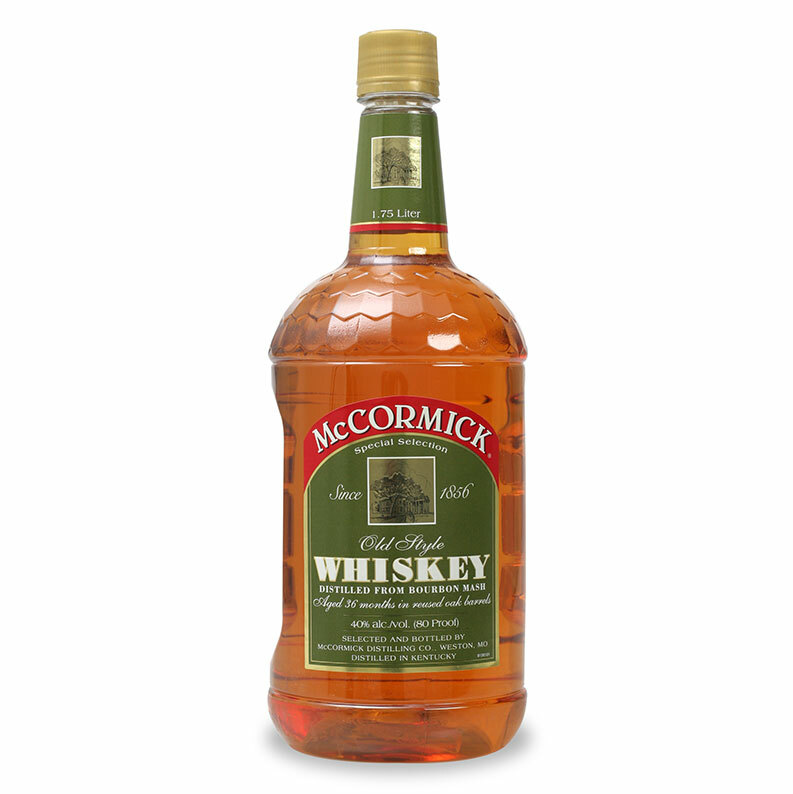 This Special Reserve American Blended Whiskey is a blend of whiskey and neutral-grain spirits, offering a fine product at a great value in the blended whiskey category. 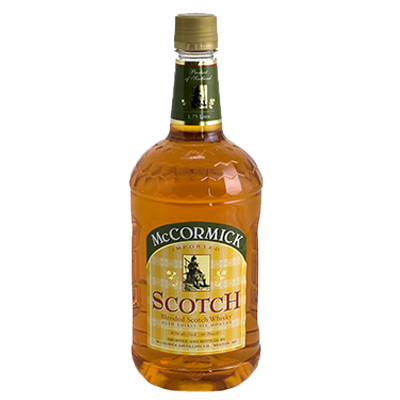 McCormick Scotch is a Blended Scotch Whisky that is aged for thirty-six months. A Blended Scotch Whisky is a blend of at least one or more malt Scotch whiskies and one or more single grain Scotch whiskies. 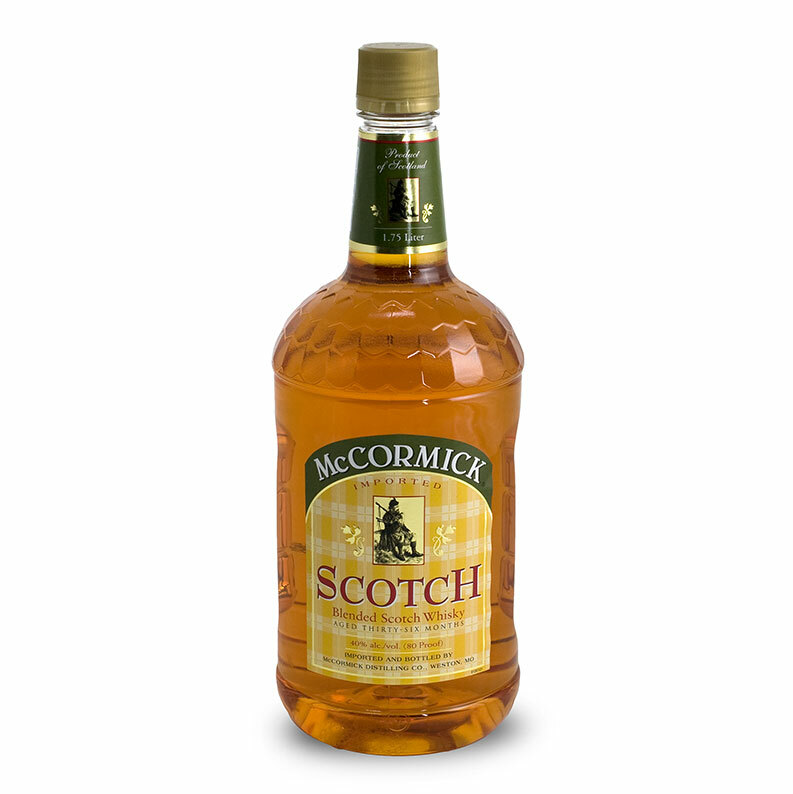 McCormick Scotch is smooth enough to enjoy a dram on its own but versatile enough to use in a variety of classic cocktails. ©2017 Imported and bottled by McCormick Distilling Co. Weston, MO. 40% alc./vol. (80 Proof). Aged 36 Months. Drink Responsibly. Drive Responsibly. 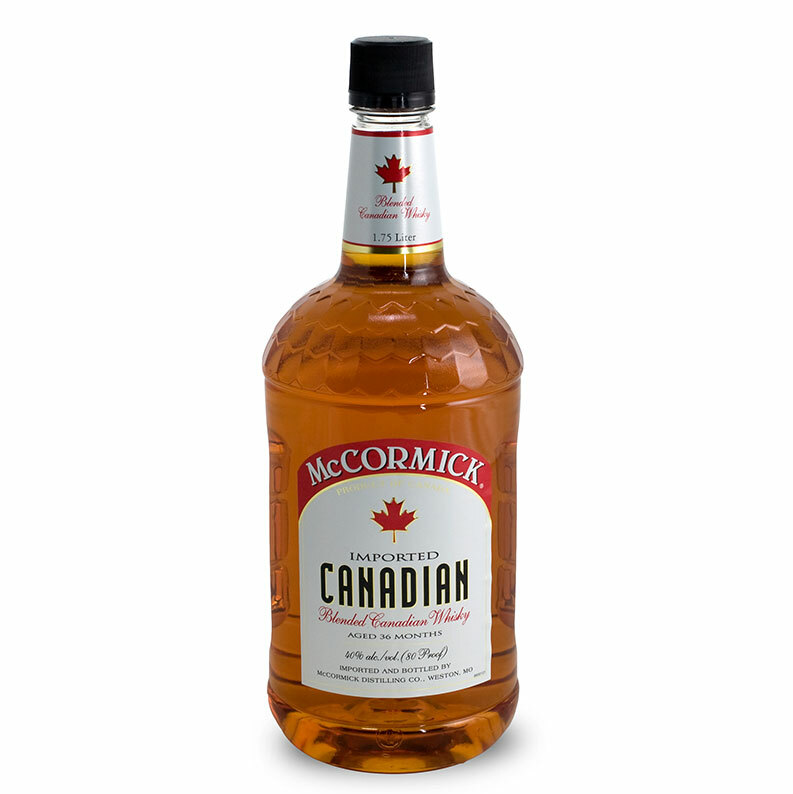 McCormick Canadian Whisky is an imported Canadian blended whisky that is aged for thirty-six months in Canada. 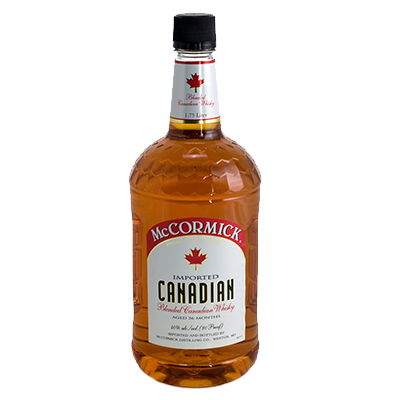 A Canadian whisky is a multi-grain blend that is typically lighter and smoother than other styles of whisky. 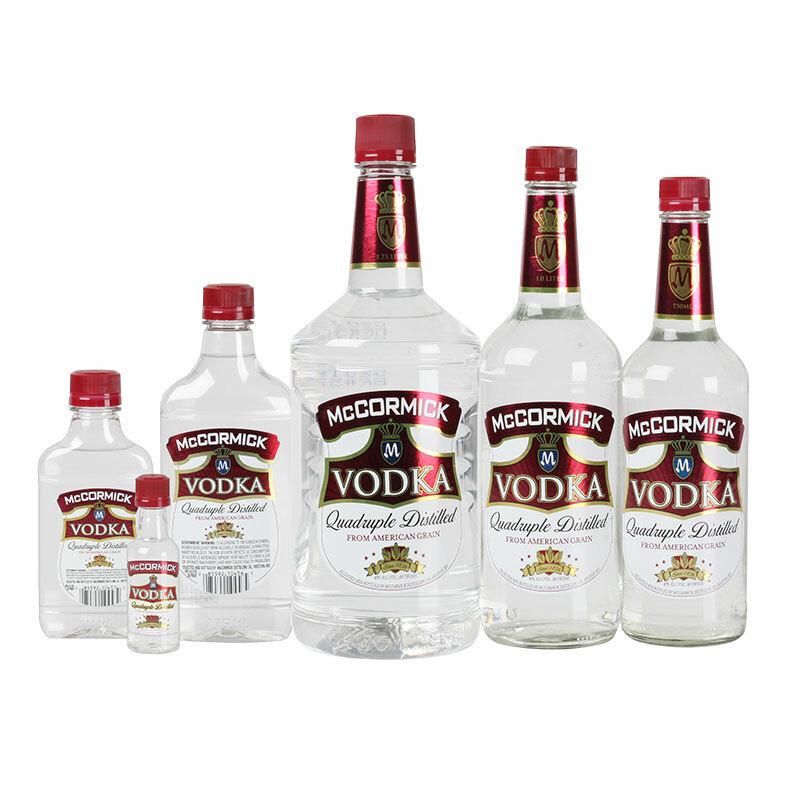 McCormick has a whiskey distilling history that goes back 160 years. 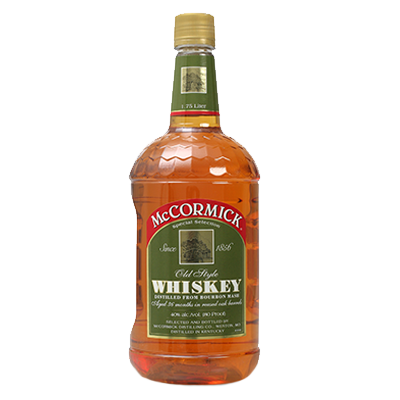 McCormick Old-Style Whiskey is distilled from bourbon mash and aged for thirty-six months in reused oak barrels. ©2017 Selected and bottled by McCormick Distilling Co. Weston, MO. 40% alc./vol. (80 Proof). Aged 36 Months in reused oak barrels. Drink Responsibly. Drive Responsibly. 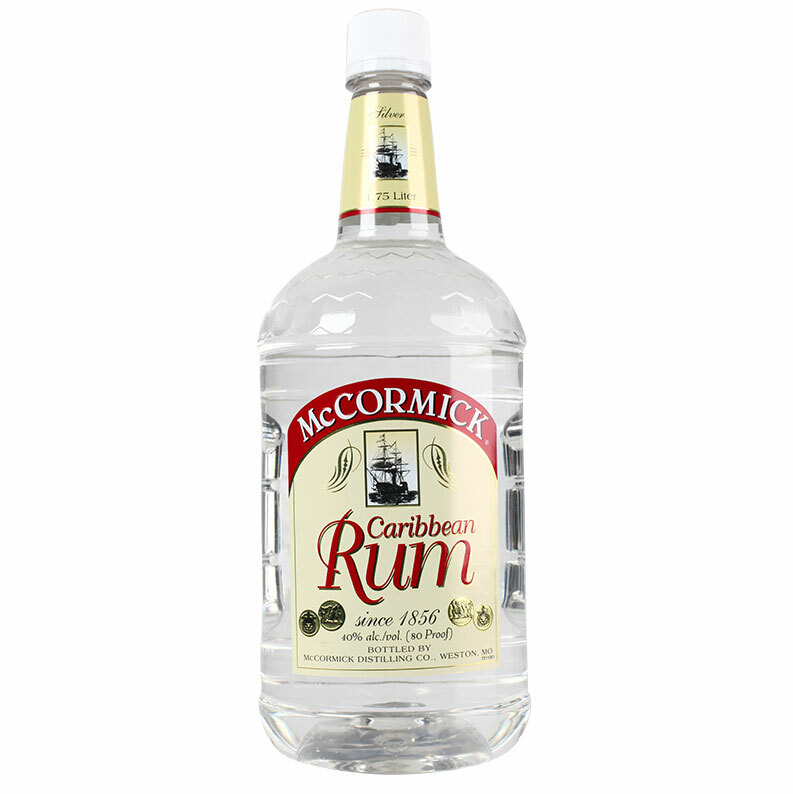 McCormick Rum is one of the McCormick family brands, with a distilling heritage that goes back to 1856. 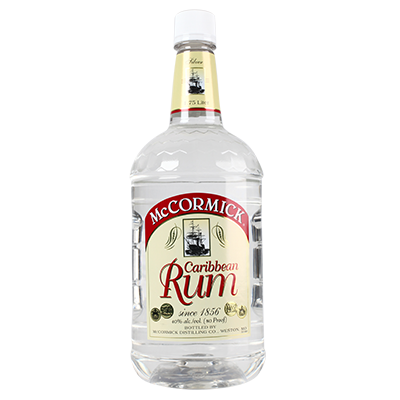 Refined from sugar cane and aged in oak barrels, McCormick Rum is a superior product that delivers the taste of the Caribbean for remarkable value. Available in both Silver and Gold. ©2017 Bottled by McCormick Distilling Co. Weston, MO. 40% alc./vol. (80 Proof) Drink Responsibly. Drive Responsibly. 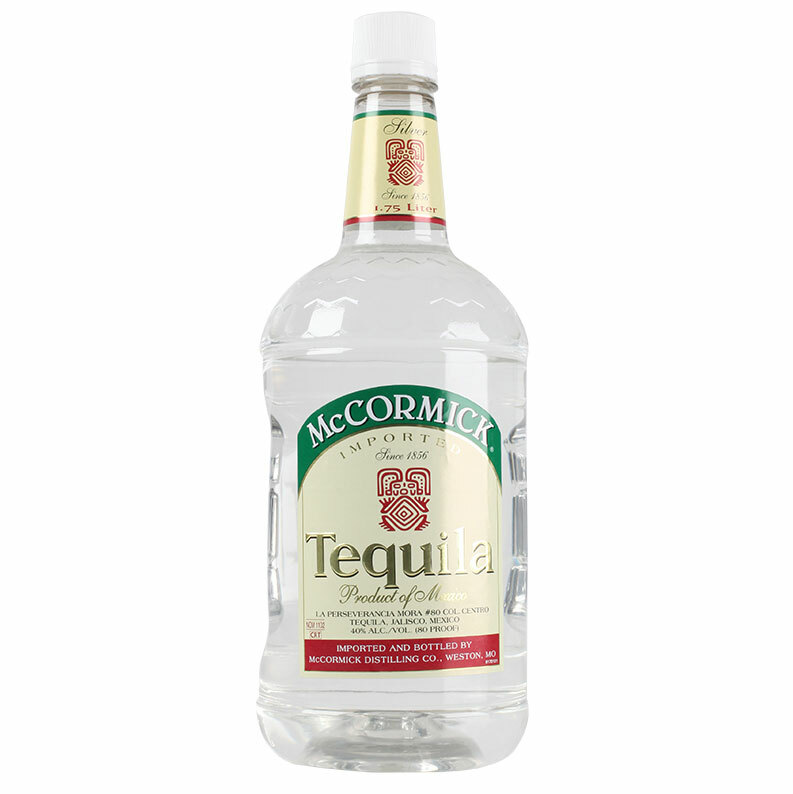 The McCormick family brands include McCormick Tequila, a smooth tequila with a rich taste. 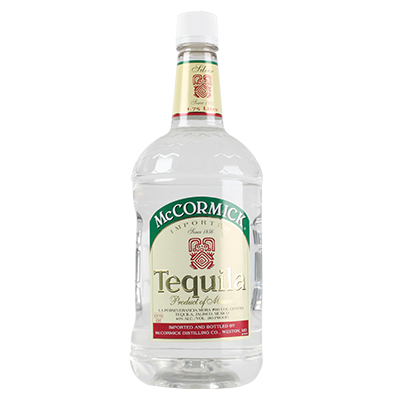 Imported from Mexico and bottled in Weston, McCormick Tequila is an exceptional spirit offered at an incredible value. ©2017 Imported and bottled by McCormick Distilling Co. Weston, MO. 40% alc./vol. (80 Proof) Drink Responsibly. Drive Responsibly. ©2017 Produced and bottled by McCormick Distilling Co. Weston, MO. 11.5% alc./vol. (23 Proof) Drink Responsibly. Drive Responsibly. 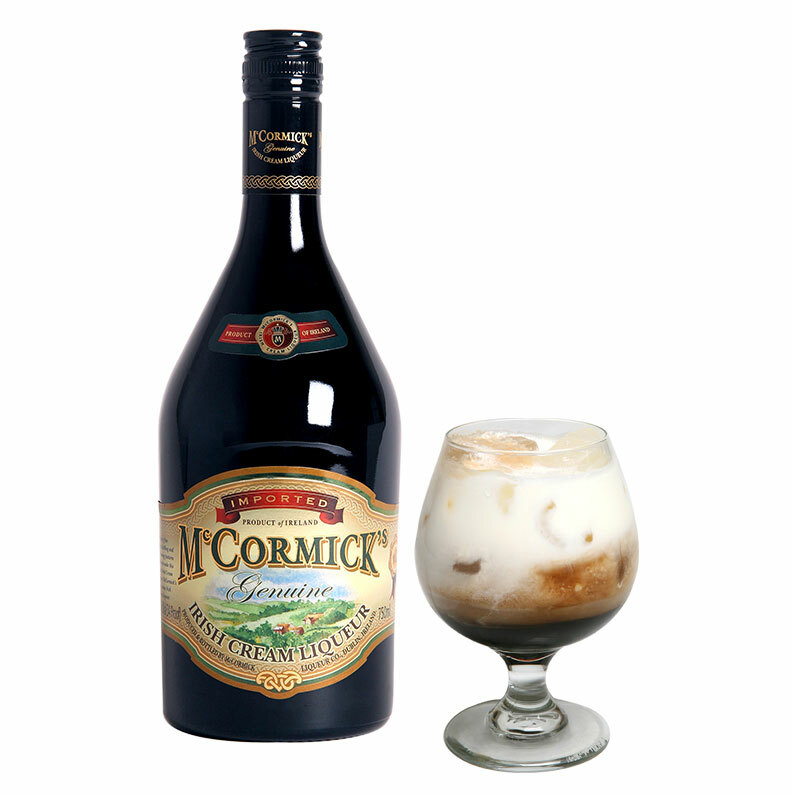 McCormick’s Irish Cream Liqueur is a genuine Irish treasure. 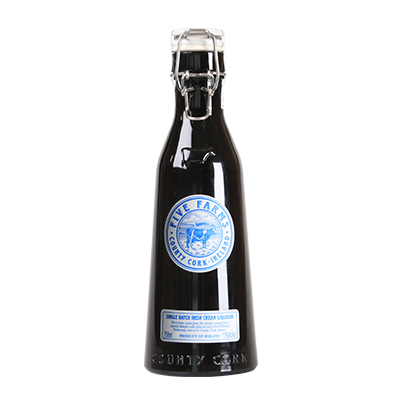 This award-winning Irish Cream Liqueur combines the finest Irish spirits with rich authentic dairy cream. Steeped in the great distilling heritage of Ireland, the smooth taste will transport you to the cobblestone roads of Dublin. 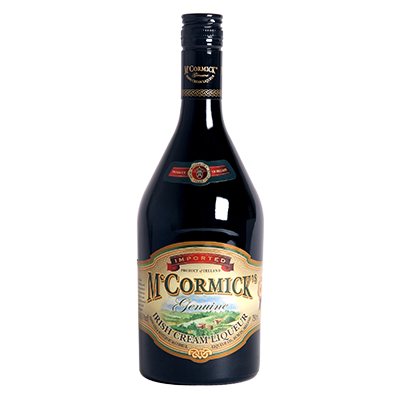 ©2017 Produced and Bottled by McCormick Liqueur Co. Dublin, Ireland. 17% alc./vol. (34 Proof) Drink Responsibly. Drive Responsibly. 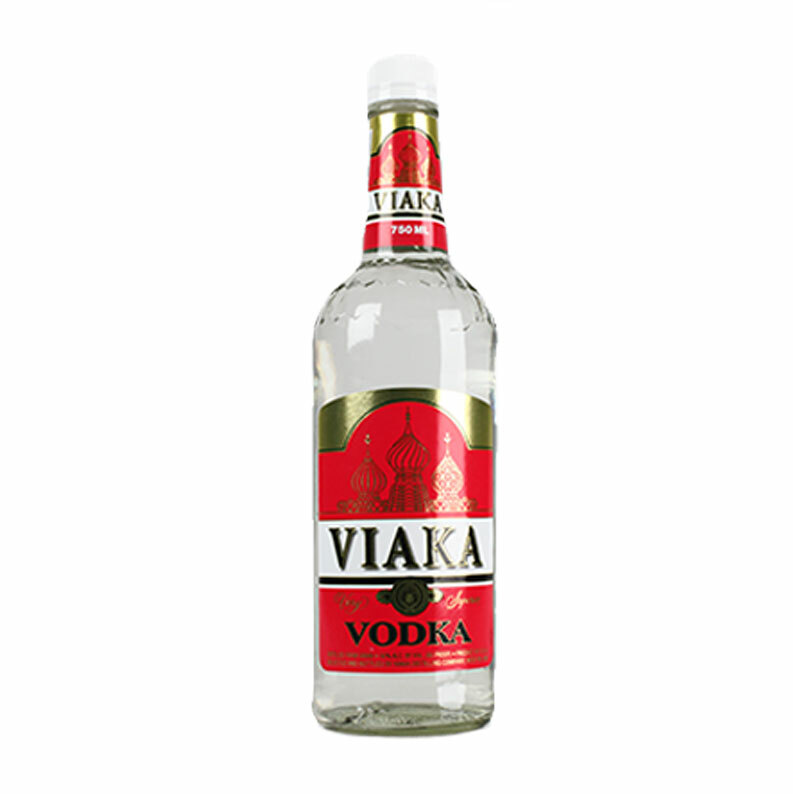 Viaka Vodka offers outstanding quality and great value. 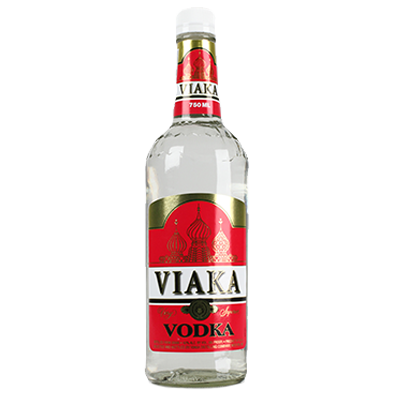 Surprisingly smooth with a clean finish, Viaka’s appealing price point makes it a perfect choice to mix with a variety of vodka-based cocktails. ©2017 Selected and Bottled by Viaka Distilling Company, Weston, MO. 40% alc./vol. (80 Proof). Distilled From Grain. Drink Responsibly. Drive Responsibly. 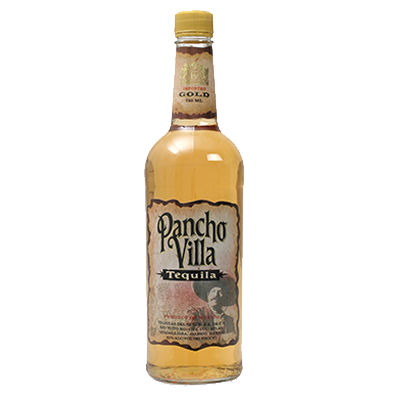 Pancho Villa Tequila is the epitome of “liquid gold”. 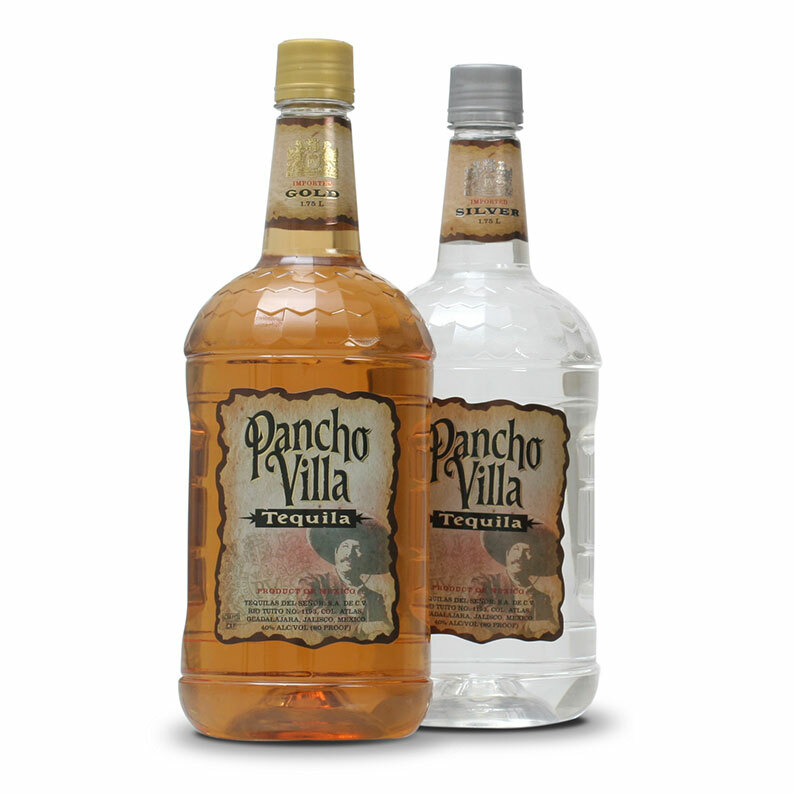 Delivering superior taste and a smooth finish, Pancho Villa is a top-rated tequila in the value category. 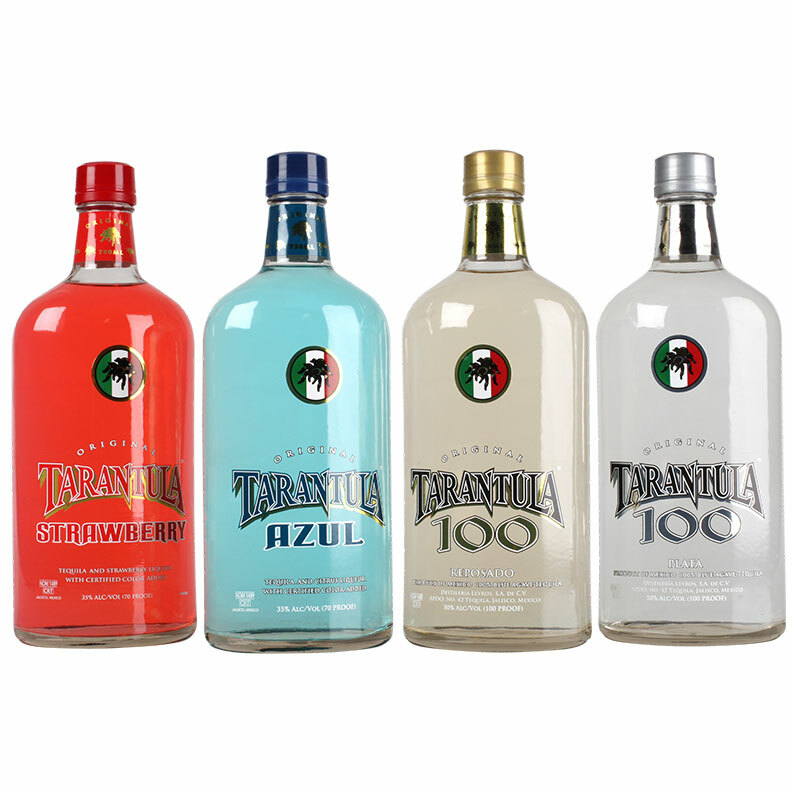 Try Pancho Villa in your next margarita or any other tequila-based cocktail. ©2017 Imported and bottled by Pancho Villa Co. Weston, MO. 40% alc./vol. (80 Proof) Drink Responsibly. Drive Responsibly. 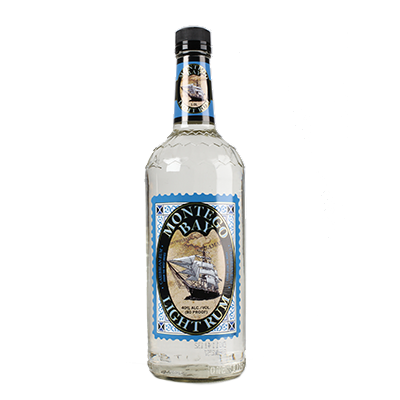 Montego Bay Rum is five-times distilled and perfect for drinking straight or with your favorite mixer. 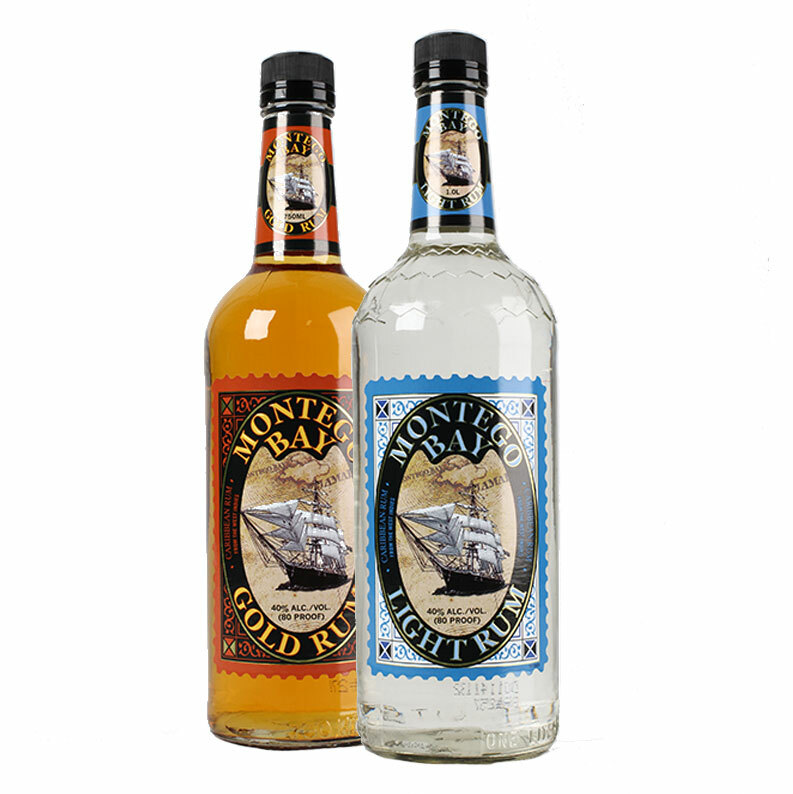 Montego Bay Gold is rich with vanilla and caramel notes, with a finish that hints at the subtle taste of toasted oak. 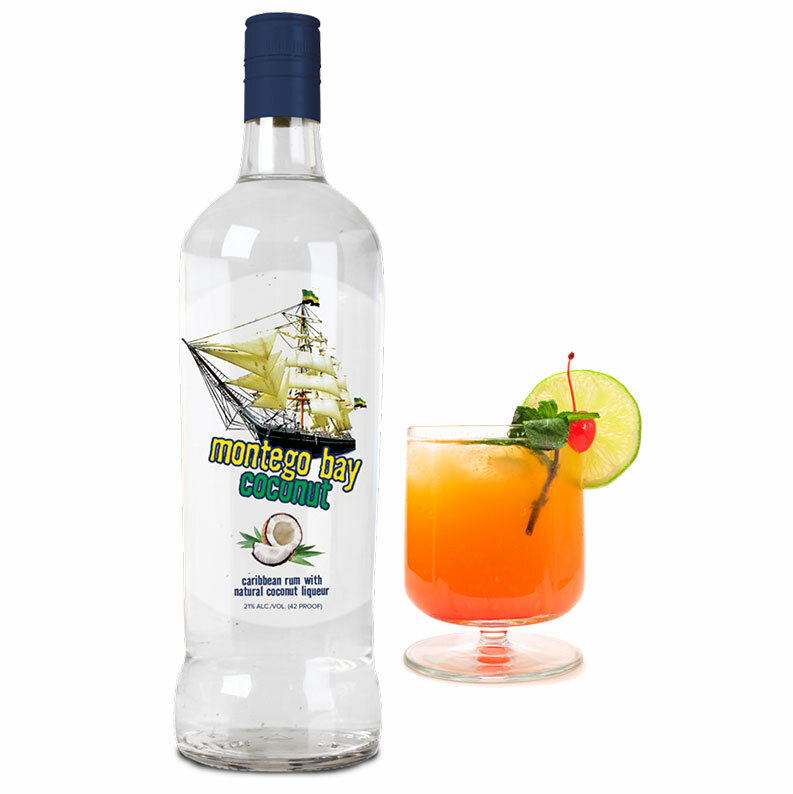 Montego Bay Light is a dry, light-bodied rum with the sweet vanilla notes of a classic Caribbean rum. ©2017 Imported by and bottled by Montego Bay Import Co. Weston, MO. 40% alc./vol. (80 Proof) Drink Responsibly. Drive Responsibly. 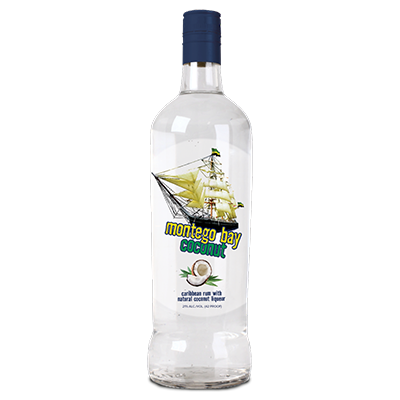 Montego Bay Coconut is the same Montego Bay product that you know and love with the added taste of coconut liqueur. Smooth and sweet, this unique spirit adds just the right touch for cocktails that will transport you straight to the Caribbean. ©2017 Produced and Bottled by Montego Bay Import Co., Weston, MO. 21% alc./vol. (42 Proof) Drink Responsibly. Drive Responsibly. 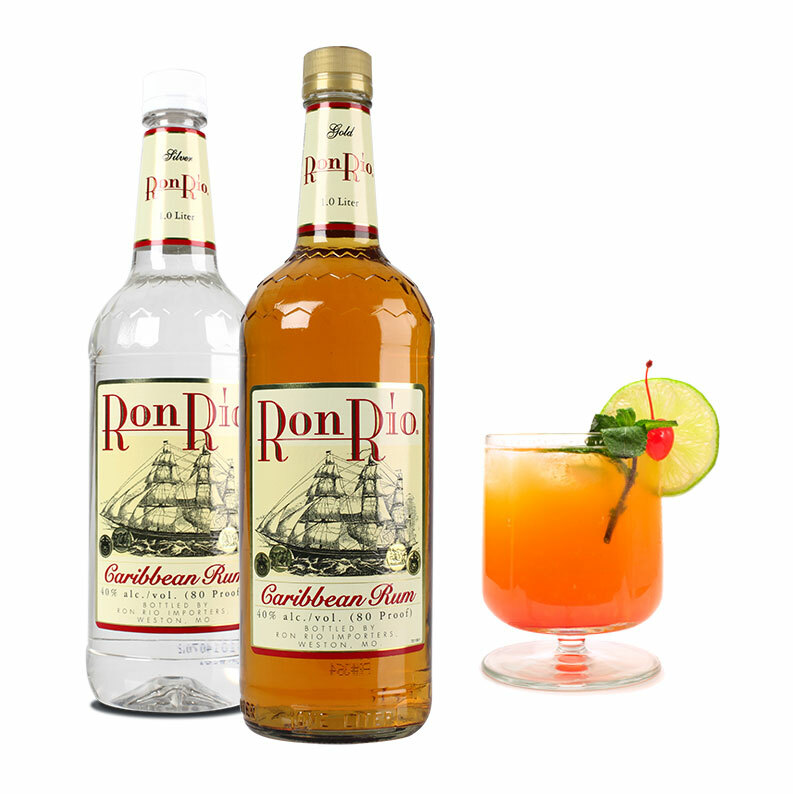 Made with five-times distilled Caribbean Rum, Ron Rio Rum evokes the relaxed lifestyle and fun of the islands. 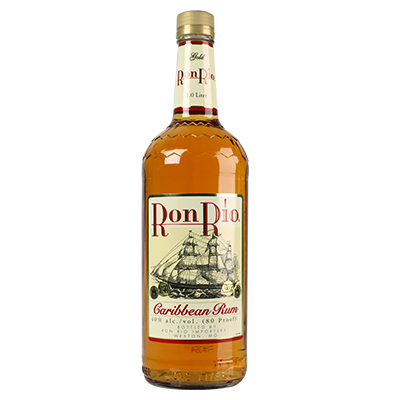 Available in both medium-bodied Gold and the lightly sweet Silver, Ron Rio Rum is made from molasses refined from 100% American sugar cane. ©2017 Imported by and bottled by Ron Rio Importers, Weston, MO. 40% alc./vol. (80 Proof) Drink Responsibly. Drive Responsibly. 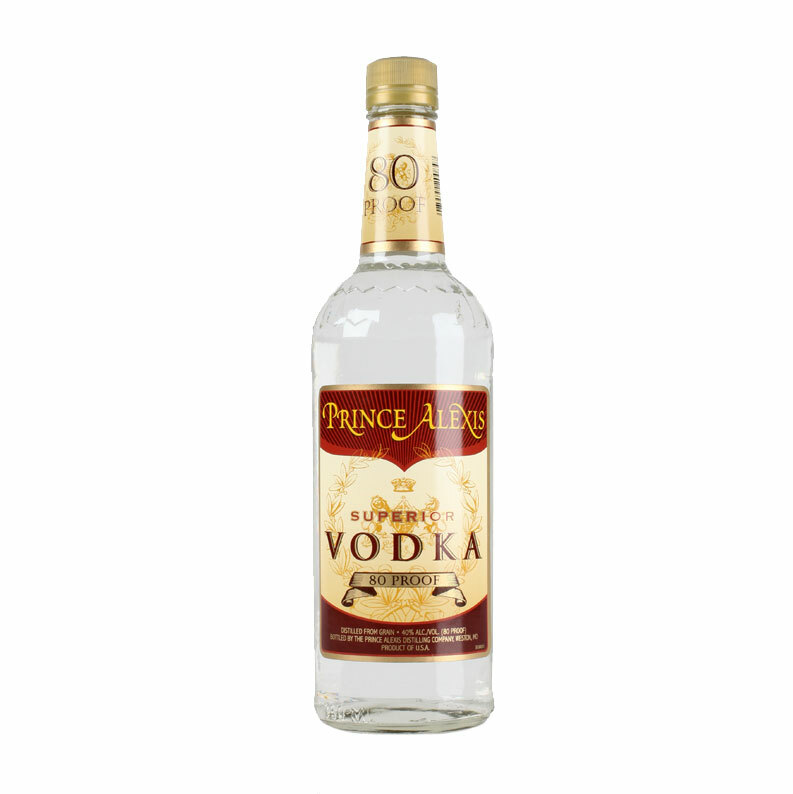 Prince Alexis Vodka is a smooth spirit distilled from 100% grain that mixes well in all of your favorite cocktails. 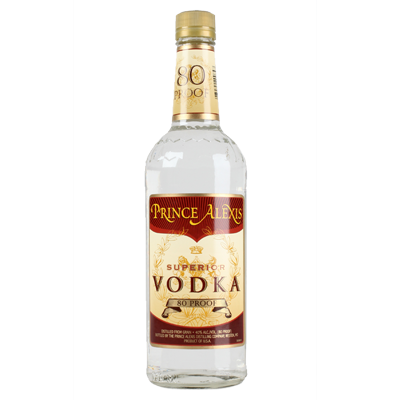 For a superior vodka at exceptional value, Prince Alexis Vodka is the perfect addition to your bar. ©2017 Bottled by the Prince Alexis Distilling Company, Weston, MO. 40% alc./vol. (80 Proof). Distilled from Grain. Drink Responsibly. Drive Responsibly.